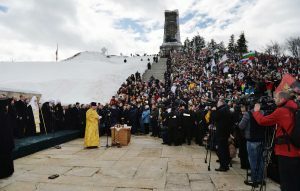 On 28 March 2013, a delegation of the Bulgarian Orthodox Church arrived in Nizhniy Novgorod with the blessing of His Holiness Patriarch Kirill of Moscow and All Russia. 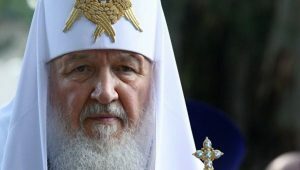 The delegation consists of Metropolitan Gavriil of Loveč; Bishop Grigorij of Branitsa, a vicar of the Patriarch of Bulgaria; archimandrite Feoktist (Dimitrov), rector of the metochion of the Bulgarian Orthodox Church in Moscow; and Mr. Kardelev, director of the Synodal candle works. 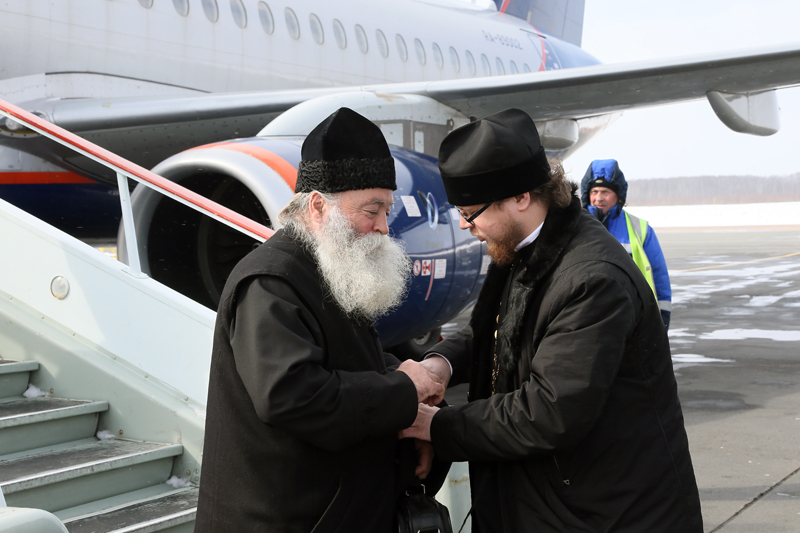 Upon arrival, members of the delegation met with Metropolitan Georgiy of Nizhniy Novgorod and Arzamas. The delegation visited churches in Nizhniy Novgorod, the Theological seminary and Convent of the Holy Trinity and St. Seraphim in Diveyevo.